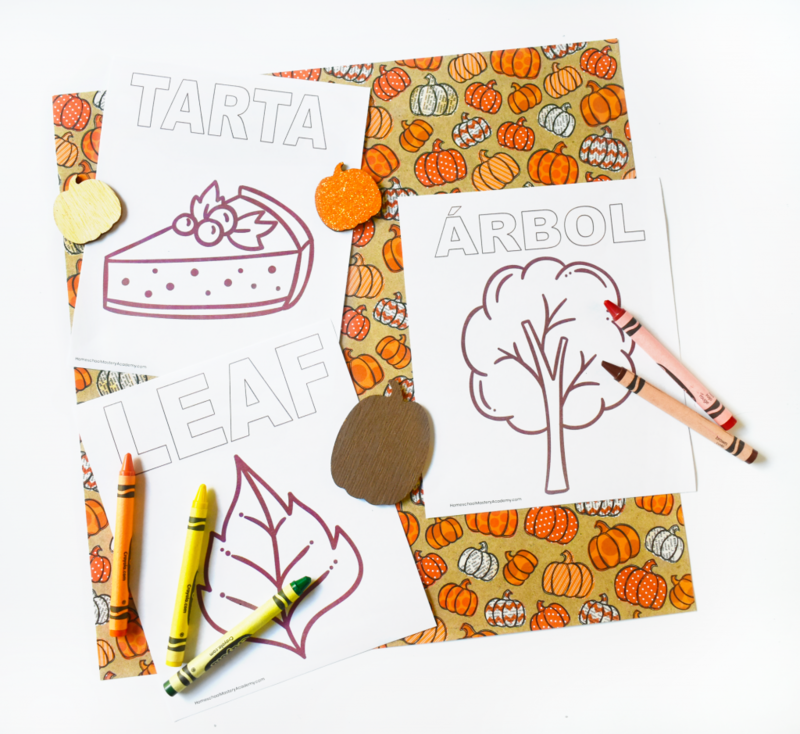 Shake up your classroom or homeschool this fall with beginners Spanish vocabulary! Using our vocabulary coloring pages, you can easily introduce fall words in Spanish. 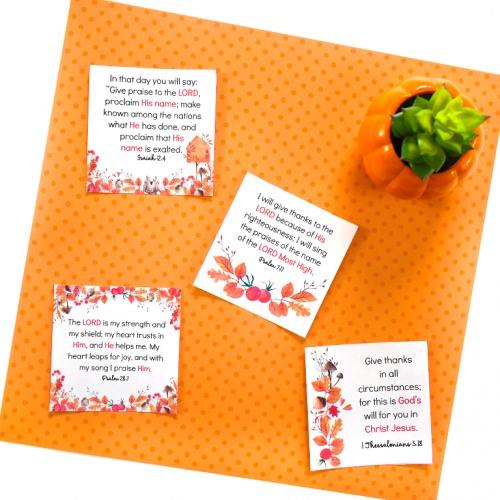 These coloring pages are perfect for class parties, homeschool co-op, or to have for your children at Thanksgiving as they patiently wait to eat. 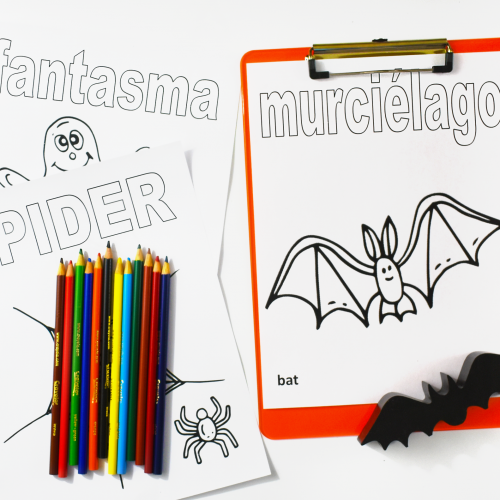 With these coloring pages, you can introduce or practice Spanish vocabulary words in an engaging way. 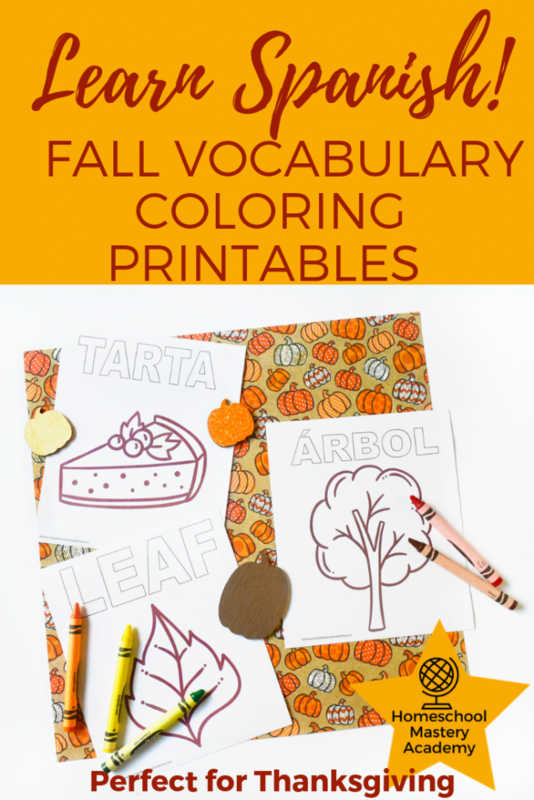 Our Fall Spanish Vocabulary Coloring Printable Pages are flexible to use for a wide range of ages. Purchase once and reuse year after year. 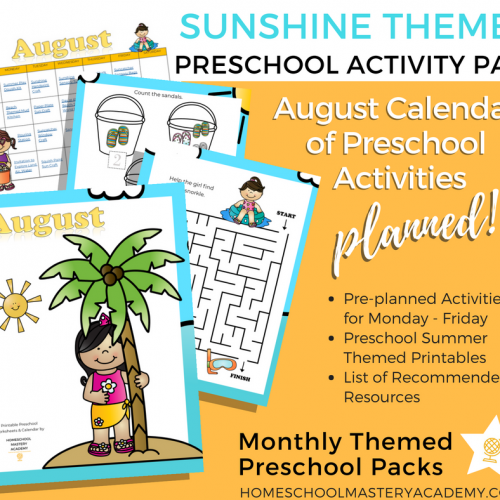 Includes 6 printable coloring pages with Spanish vocabulary words. 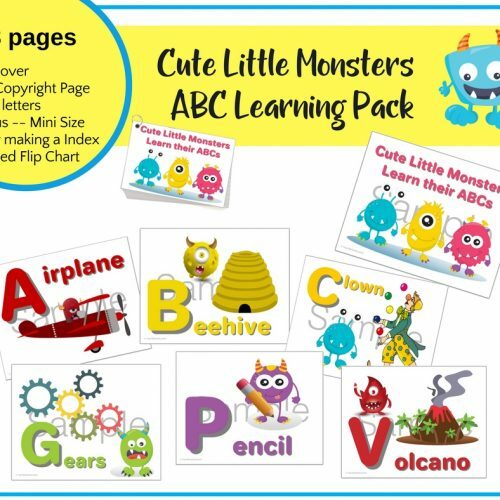 Includes 6 duplicate printable coloring pages with English vocabulary words.